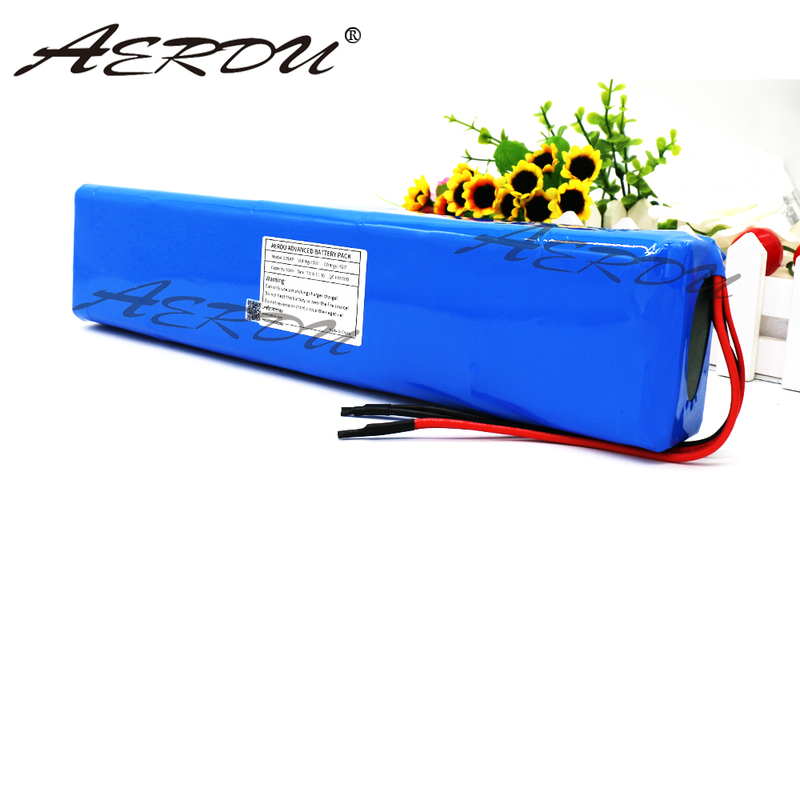 The battery pack can be customized according to customer requirements, please contact the store customer service. * Manual measurement, there will be deviations. *Test results will be affected by test conditions (eg, temperature, wire loss, test equipment, test parameters, etc. ), please perform multiple tests and take the average of the results to reduce the deviation. At a temperature of 25 , the deviation between the pure resistance discharge test result and the nominal data is controlled within 10%, which is normal. - Warranty period: 1year,Calculated from the delivery success date. - Ingress of water, disassembly, modification, failure to use a matching charger,Short circuit, failure due to personal reasons, etc., are not covered by the warranty. - More than 500 times, Capacity and performance will decrease as the number of cycles increases. The default stock product is sent within 72 hours and the customized product is sent within the delivery period. Use high quality channels based on the shipping address .